Kind. Generous. Gracious. These are words that have resonated with me this week. We live on a planet with many beautiful creatures, as fellow inhabitants of this amazing planet we need to learn to be good at sharing. As of late I have heard many people lamenting about their gardens, how they have planted vegetables , only to have them munched up by a rabbit. Another person was angry about the squirrels eating her bulbs. 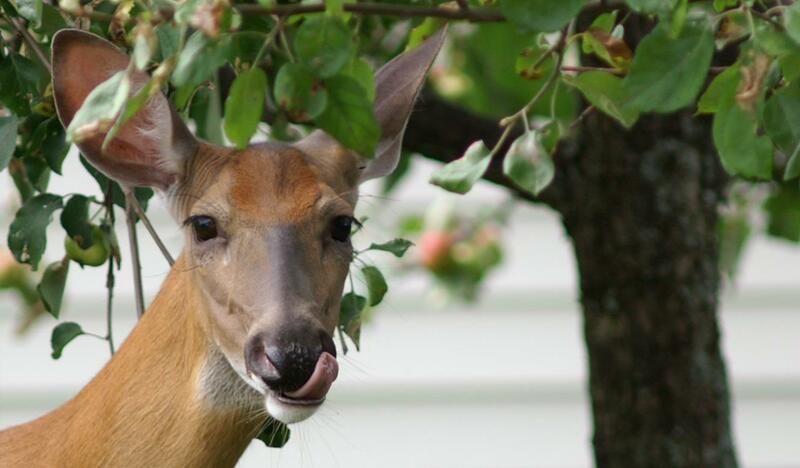 At some of the locations where we lived it was deer eating expensive shrubbery. I have also heard stories of people catching these creatures, whether it be in humane live traps or unsavory methods, such as poisoning or shooting them with pellet guns. As frustrating as it is to have the fruits of ones labours end up as someone else’s meal, we can go to the local market or start over and plant more lettuce. I had my basil plants eaten the other day, not the end of the world! The thing about gardens, it is relaxing planting seeds into the soil, the exercise in and of itself, is a reward. I don’t mind sharing, we are all part of this planet and as much as we can lend support to others in need, why not have empathy for the creatures who share our residential neighbourhoods, who are part of a bigger picture of the ecosystem whose back yards we have encroached upon. The rabbits, squirrels and deer, they need to eat too. We are all vital to the master plan. It is important to be kind, generous and gracious to other species and respect their life force. Radical idea, but being human doesn’t mean I am any more valuable than that fuzzy little bunny in the back yard who lives under my deck and has a taste for Italian Basil or that beautiful deer that would munch on the apples from my tree. I don’t mind sharing!